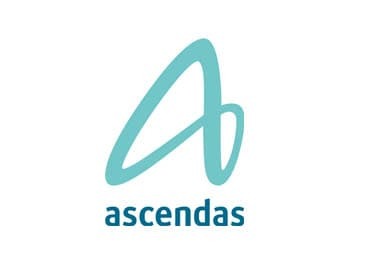 Ascendas-Singbridge Group, an urban development and business space solutions provider, has acquired a 12.2-acre land parcel in Chennai for its new International Tech Park, the company said in an announcement on Thursday. It did not divulge details of the value of the land deal or the overall project. The land parcel, acquired from GSquare Group, is located on the Pallavaram–Thoraipakkam Road (also known as Radial Road), which connects the two IT corridors Old Mahabalipuram Road and Grand Southern Trunk Road. The company said that the new project it is setting up is named International Tech Park Chennai–Radial Road. The land parcel, which has a total development potential of 2.30 million sq ft, will house an IT park with supporting amenities. The first phase, whose construction is likely to commence soon, will offer approximately 1.10 million sq ft of Grade A business space. This will be the Group’s sixth property in Chennai. Its current Chennai portfolio consists of two IT parks (ITPC–Taramani & CyberVale), an integrated industrial development (OneHub Chennai), and two logistics and warehouse facilities at Oragadam and Periyapalayam by Ascendas-Firstspace.